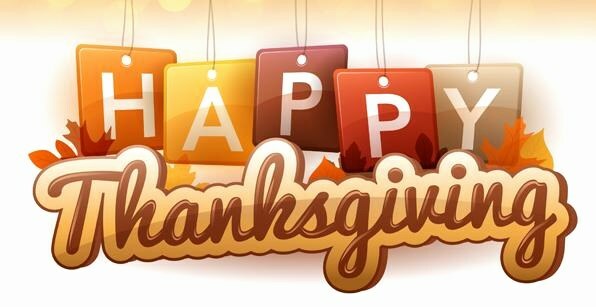 All of us at Arlington Machinery are thankful today and everyday, for all of our valued customers, friends and family! Our office will be closing early on Wednesday Nov 21st at 12:00pm for our annual Arlington Turkey Bowl. We will be CLOSED on November 22nd and Friday November 23rd so our employees can spend time with friends & family. We will re-open on Monday Nov 26th.